Lisa Williams is the Associate Director of Digital Engagement at Oregon Health & Science University and author of “When Everybody Clicks: Sustainable Digital Marketing”. She is a 19-year veteran of online marketing and has been featured in Kiplinger Magazine, Glamour Magazine, Boston Globe and The Oregonian. 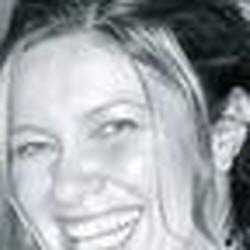 Lisa is on the SEMpdx (Search Engine Marketing Professionals of Portland Oregon) Advisory Board. She speaks at regional, national and international conferences on the topics of digital strategy, marketing integration, team development and leadership. Opinions are her own. See the latest articles written by Lisa in the right sidebar.